In the early 1930s a rich deposit of fluorspar, a mineral used in the production of aluminum, steel, non-stick coatings, and fire retardant clothing, was discovered on the southern tip of Newfoundland. Two mines were established and by mid-century were major employers in St Lawrence. In the 1950s physician Cyril Walsh noticed a marked increase in cases of cancer in the miners. By the late 1960s nearly twenty percent of St Lawrence households had lost a family member to lung cancer. 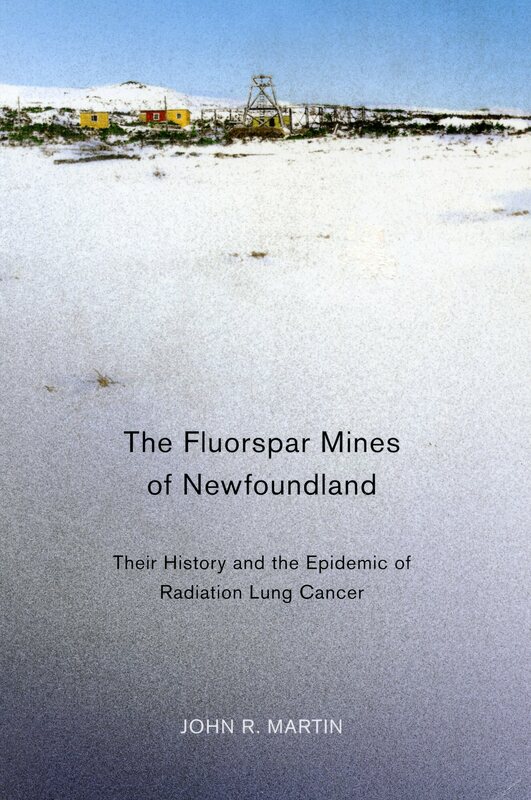 John Martin tells the history of Newfoundland's fluorspar mines from their founding to the last shipment of fluorspar in 1990 and declaration of bankruptcy a year later. He focuses on the health hazards experienced by the miners, and how the mining companies, workers, governments, and health services came to terms with the unfolding human tragedy. He also covers such matters as the improvement of methods for dust quantification and radiation surveillance in the mines, battles for compensation, and the influence of the St Lawrence case on the development of labour law in the province. Martin's compelling history takes on new significance as the mines are set to reopen with the support of the provincial government and renewed confidence in the community due to modern ventilation technology and vigilant monitoring.